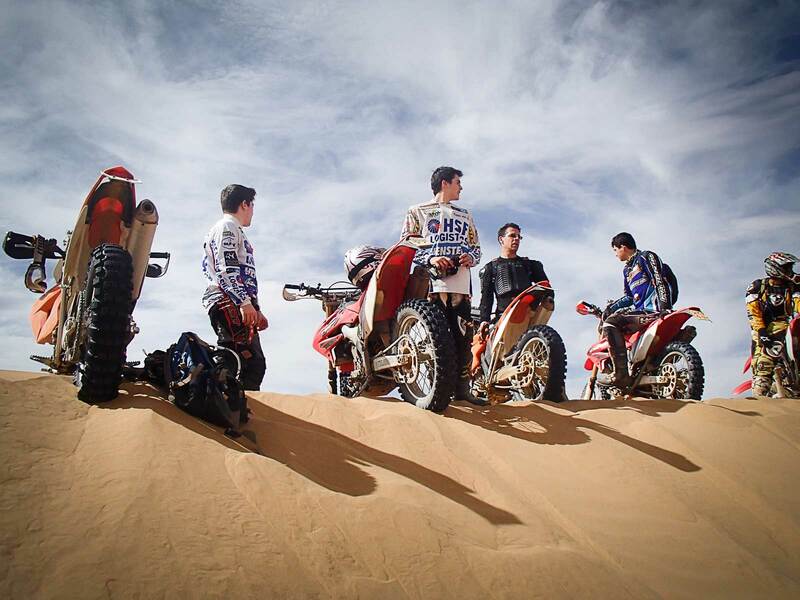 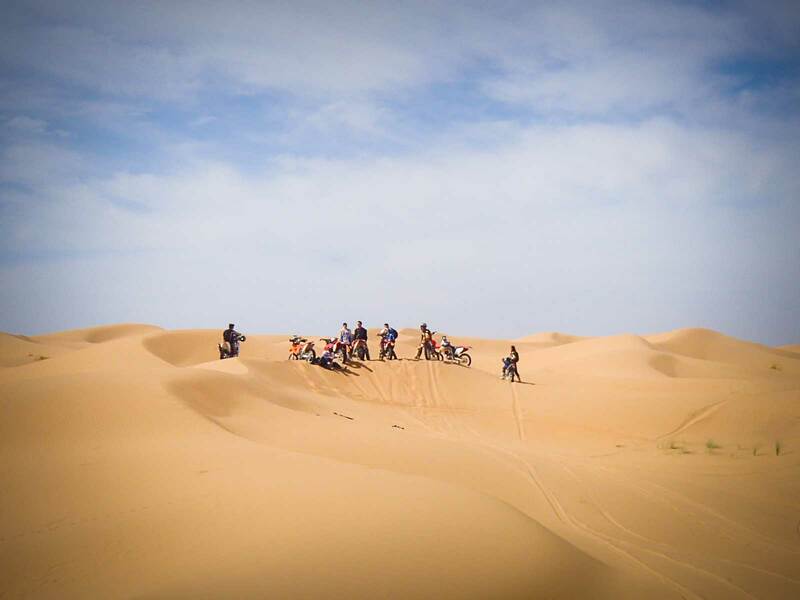 Enduro riding in Morocco - Socrates Projects - Personal Travel taken to a different level. 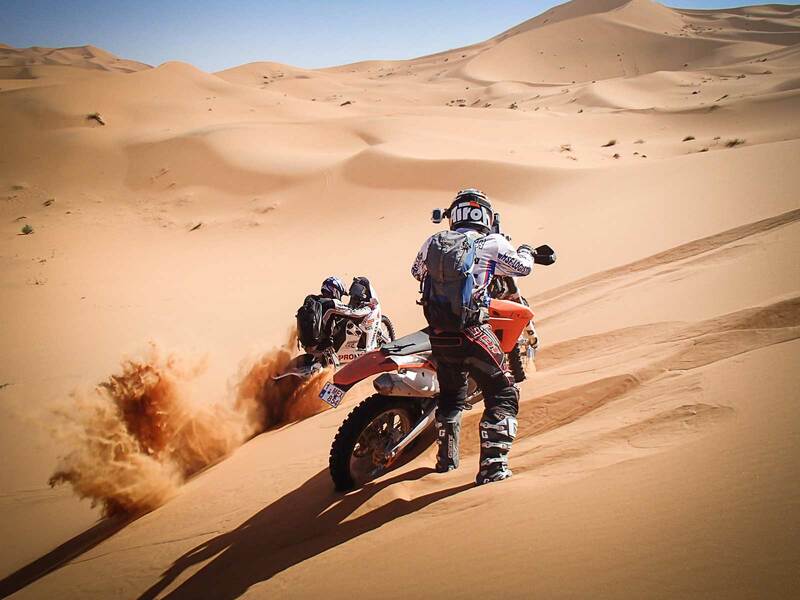 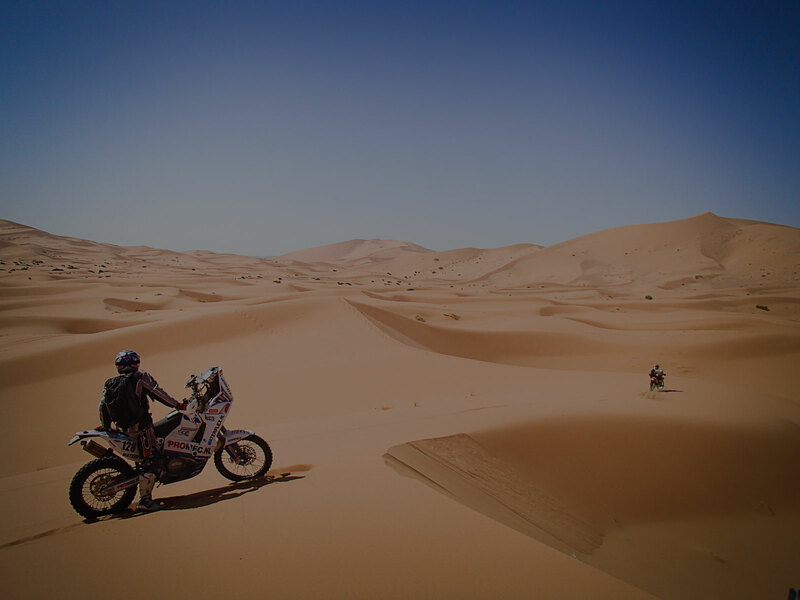 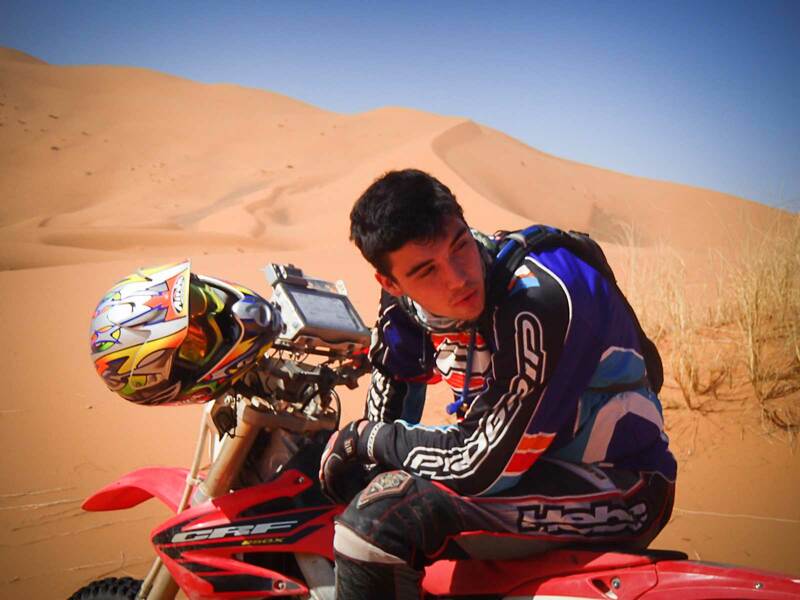 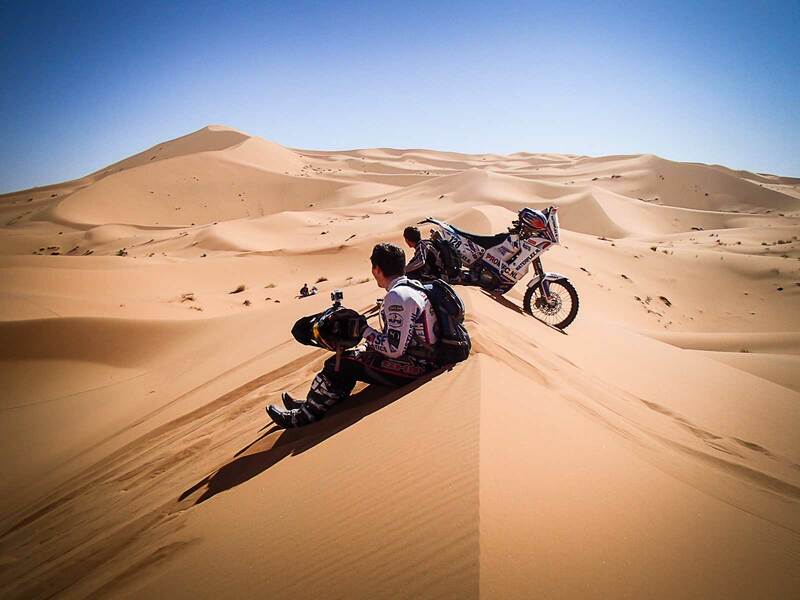 Enjoy a Dakar-like motorcycling trip. 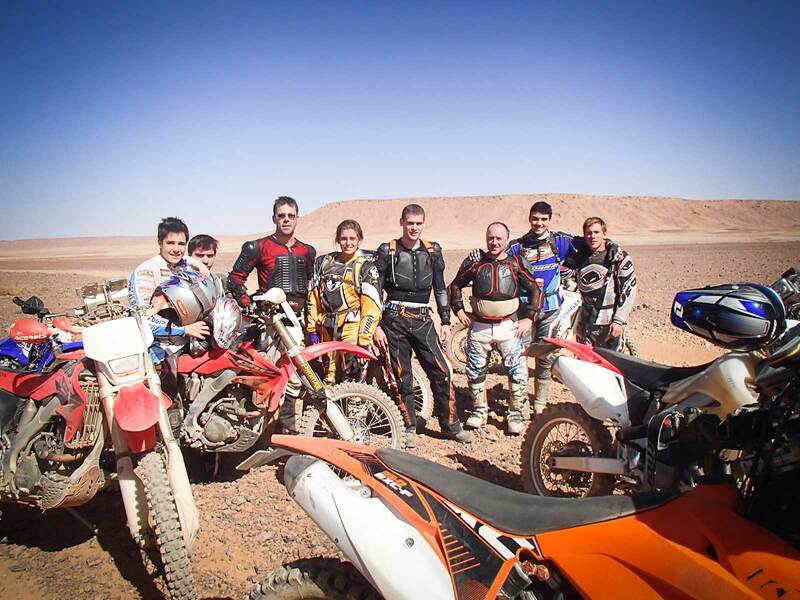 For this off-road motorcycling trip we bring in our motorcycling expert Wim. 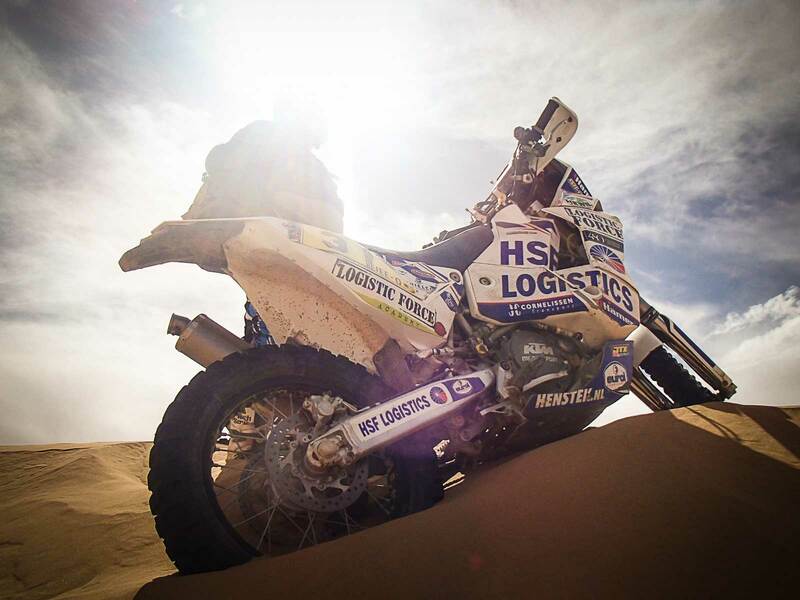 Wim is an enduro racing expert who, when he’s not teaching our clients, spends most of the year preparing his team for the Dakar Rally.